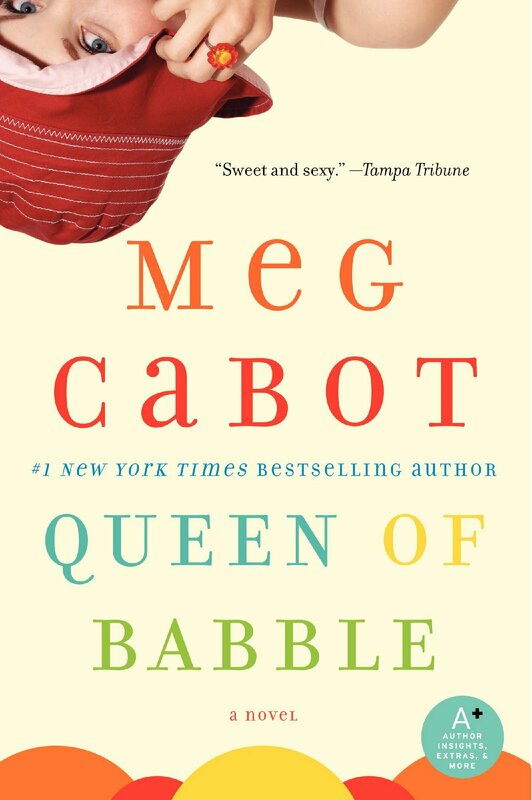 Queen Of Babble. . HD Wallpaper and background images in the Meg Cabot club tagged: meg cabot queen of babble.